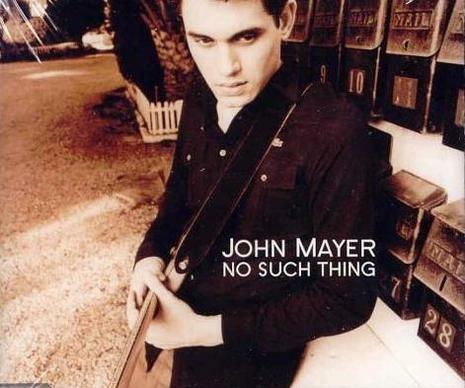 "No Such Thing" is the first commercially released single by John Mayer from his first album, 1999's Inside Wants Out. Like many of the songs from Mayer's early musical career, the song was co-written with Clay Cook. 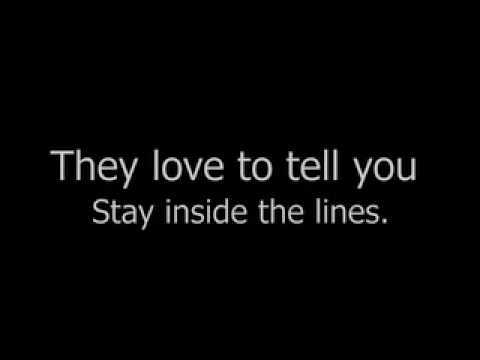 The song talks of the cynicism of parents towards their children pursuing careers in the entertainment industry, as Mayer himself encountered as a youth.